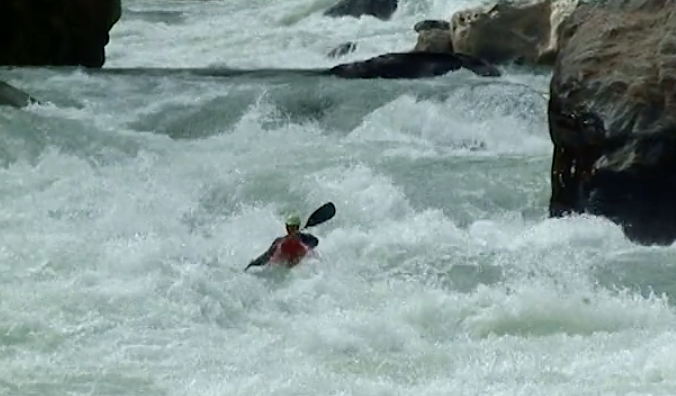 Serious whitewater in large kayaks. Good To The Last Drop is a classic and just one of the growing number of videos being released by Scott Lindgren. 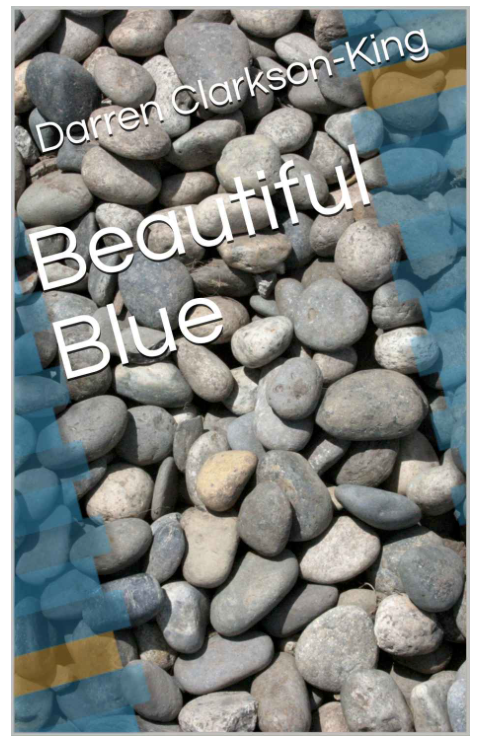 Darren Clarkson-King is pleased to announce the publicaton of a new book – Beautiful Blue. This one is unique in the world of kayaking linking poems & prose to describe descents of the Tsarap Chu in Ladakh India. 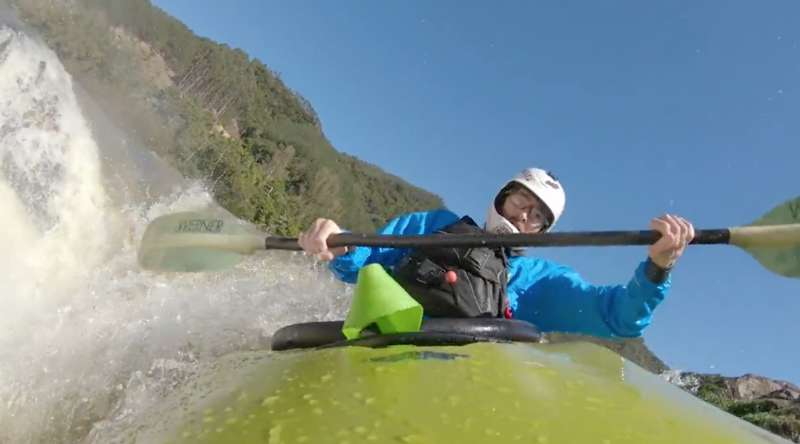 Aerated is another pre GoPro classic from Scott Lindgren. 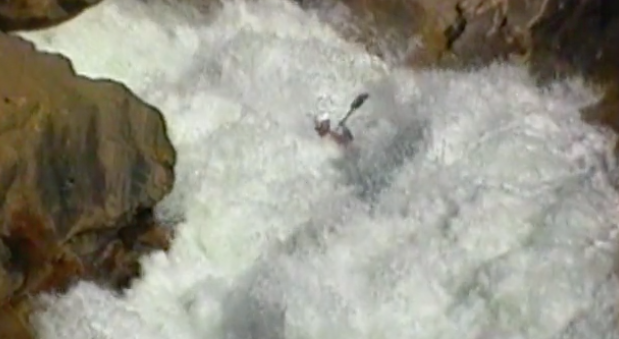 Lots of whitewater action of all types in this one. 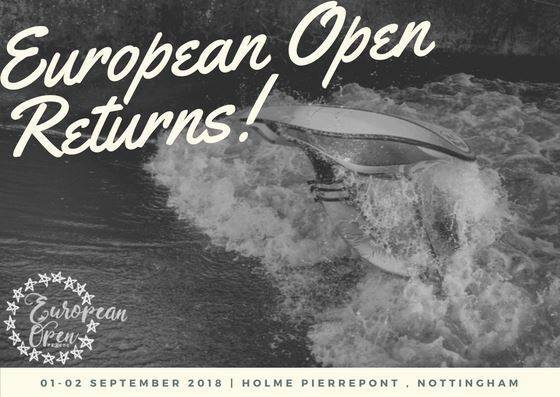 Welcomme to Social Media Saturday – 28 July 2018 at Unsponsored HQ. Enjoy! 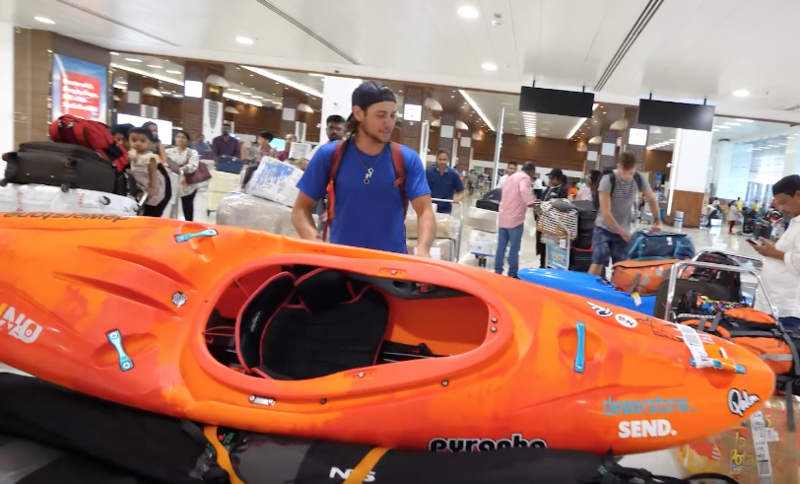 Pyranha related their Fusion kayak a number of years ago for those who wished to use a kayak for both whitewater and touring (hence the name). We shared the image of one these prior to launch and received a slap on the wrist. They have now made the Fusion twice as fun by adding another seat. 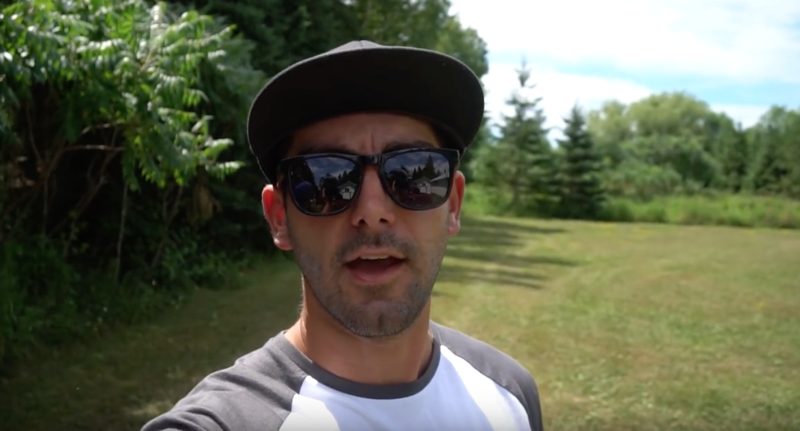 Seth Ashworth gives a run down of the back deck roll. 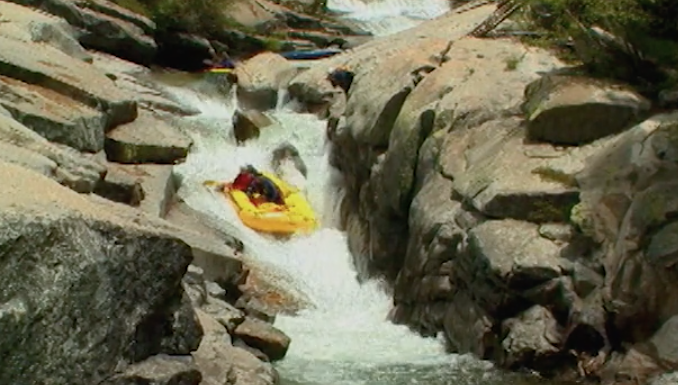 This is a the most useful rolls in whitewater kayaking. If you like this edit why not subscribe to the channel. Dagger have revealed the Dagger Stratos 2019. As you can see in the images it is going to be available in the Aurora colour scheme. 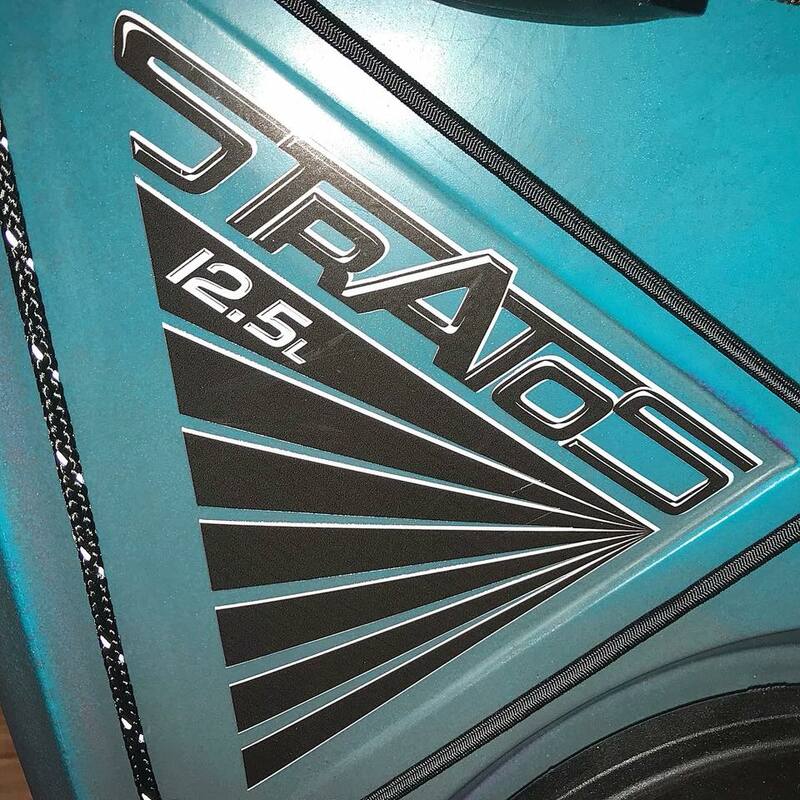 The new Stratos 12.5, in L & S, is all about high performance paddling. Epic first day in India! We paddled the Iri Janipura river which was massive and we think it is the highest descent so far. Levels where rising on us throughout our session which made it pretty intimidating and we where all pretty stoked to be off the river at the bottom. Got into a good old cluster f**k and couldn’t find our driver, waited in the rain for a few hours before being rescued… So far India has been awesome! A classic from Scott Lindgren recently converted and put online – Yarlung Tsangpo. A throw back to 2002? and long before GoPro. 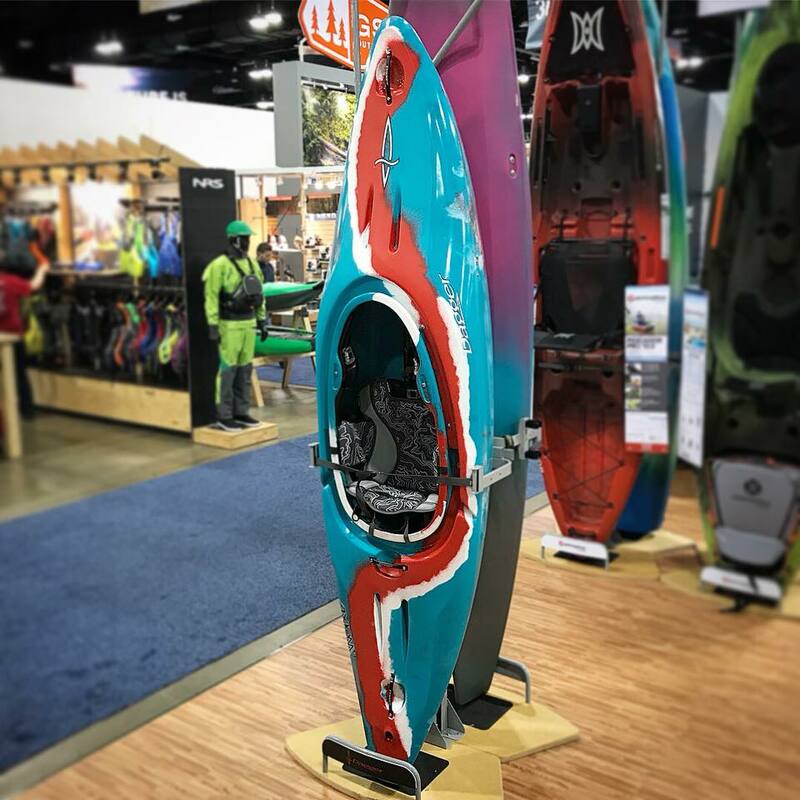 Dagger Kayaks have announced a new colour scheme for their kayaks.